As varied as the culture and the cuisine is also the Vietnamese music. Musically, Vietnam has to offer in addition to traditional sounds and modern pop, electro, rock and other songs. Quite dyed locally and as exotic as familiar at the same time for his own ear. Vietnam has a rich and diverse history of musical talent. Perhaps the most diverse type of Vietnamese music, which evolved from within Vietnam and the surrounding area, is their folk music. First of all there is Chï¿½o, which is a type of theatrical music often accompanied by an orchestra and dancers. Following this there is Xam which is a type of singing and is now considered an endangered part of Vietnamese music and culture. 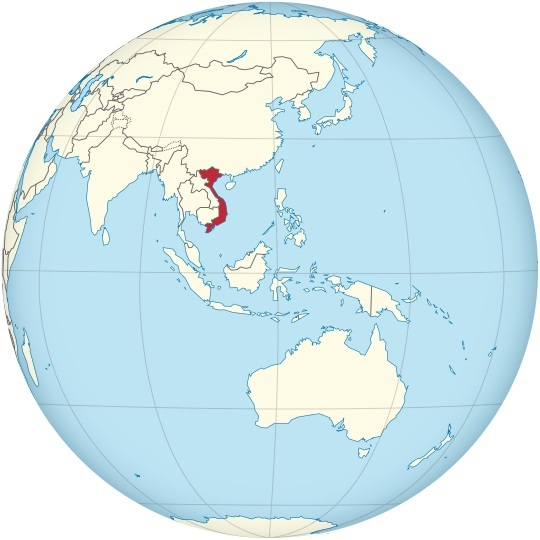 When Nhac dï¿½n toc cai biï¿½n came around it was considered the first westernized form of music in Vietnam and exhibited the first qualities of western notation and instrumental harmony. Finally we have Ca trï¿½ which is a popular form of folk music consisting of a female singer who charms her audience with her voice. Most instruments associated with traditonal Vietnamese music were variations of the lute and xylophone. Vietnam seems to have fully embraced Pop Music with many different bands and singers popping up over night. Some of the more popular underground artists are Shadow P, Big Daddy, and M4U just to name a few. 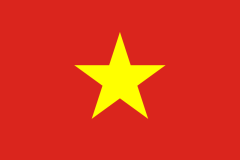 Rock N' Roll and Metal are also two popular forms of Vietnamese Music that have cropped up. Bands such as Black Infinity are among the top bands in Vietnam for this genre. To experience these genre's of music and more go to hit-Tuner.net where users can browse thousands of different internet radios.